Doing yoga surrounded by greenery — even during winter — IS possible. By Bailey King·	 12/7/2017, 2:58 p.m. 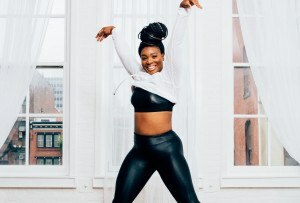 This is a magical time of year for many reasons (Santa, presents, and the like) but it’s especially magical because the Fairmount Park Conservancy is bringing back their annual plant-filled yoga series, which kicks off on Sunday, December 17th, in West Fairmount Park’s Horticulture Center. It’s worth noting that the Horticulture Center is filled to the brim with exotic and tropical plants creating a paradise-like experience, right here in Philadelphia — in winter no less! 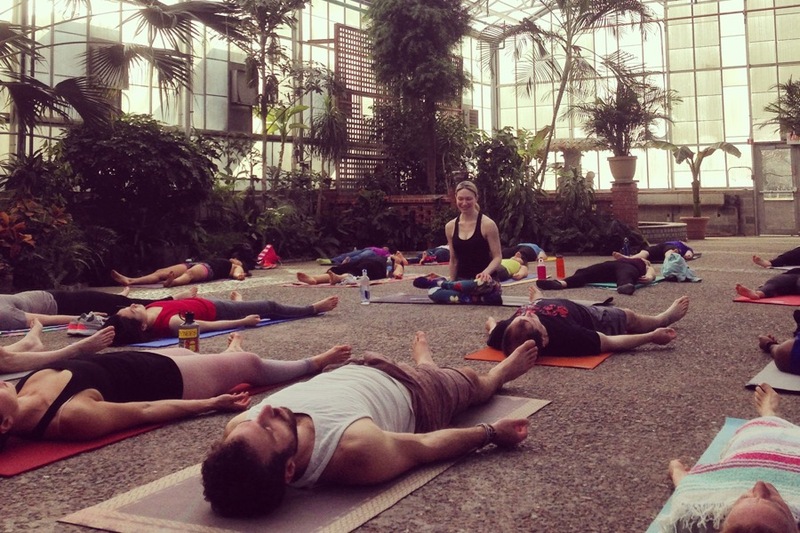 So, basically, Yoga at the Horticulture Center sounds like the perfect antidote for the winter blues that the bitter cold and increasingly early darkness are causing, don’t you think? 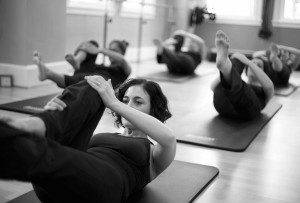 Lauren Daddis, of Northern Liberties’ Dhanya Yoga, will be leading most of these indoor yoga sessions taking place in the warm — and slightly steamy — greenhouse. 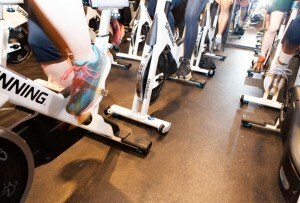 Each 75-minute session will run you $10, or if you’re a member of the Fairmount Park Conservancy (annual memberships start at $35), it’s free. 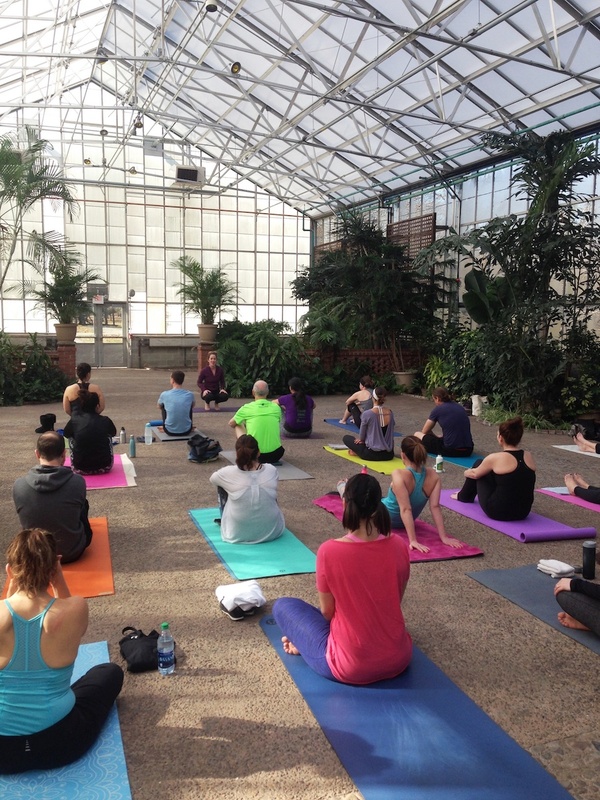 Be sure to bring your own mat, towels, and water to these all-levels-welcome vinyasa flows to set yourself up comfortably in the Horticulture Center’s oasis. Each class will be held on Sundays at 1 p.m., the dates for the series include: December 17, January 7, January 21, January 28, February 4, and February 11. You can score your tickets here. Photograph courtesy Fairmount Park Conservancy. There you have it! You can beat the Sunday scaries and the winter blues, all in one plant-filled yoga session!